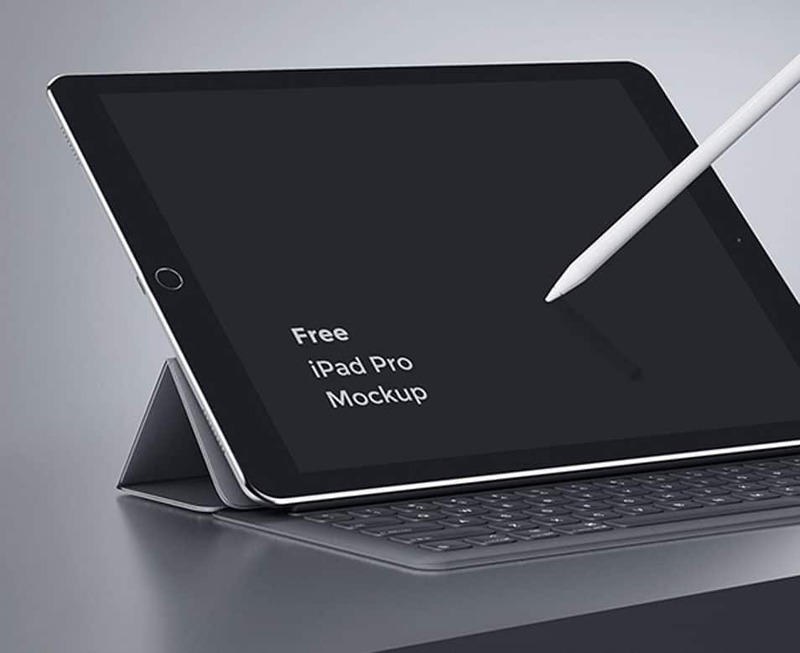 This free PSD shows an Isometric iPad Pro Mockup. The PSD file is easily and fully editable with smart objects and has a resolution of 4000 x 3000 pixels. The PSD file contains a mockup with an isolated background and a movable pencil. In the link, you’ll find the download source and a preview of the mockups. To download for free, just type $0 when prompted. You will automatically be subscribed to our newsletter which you can unsubscribe at any time. Feel free to use the design for personal and commercial projects. However, you can not redistribute or resell it and sub-license or offer the files to any third party. We expect you to honor and respect this license conditions. Lastly, you can also check out other related projects such as a fabric wrinkles mockup, animated iPhone 7 mockup and so much more. We hope you find this design useful. Download today and have fun!